Japanese Prime Minister Shinzo Abe is set to arrive in Israel next week with a delegation of Japanese businesspeople, Mr. Abe announced on Thursday to the Japanese parliament. The delegation will be joined by executives of Mitsubishi Corporation. Mr. Abe will also visit the United Arab Emirates, Jordan, and the Palestinian territories on his tour of the Middle East. 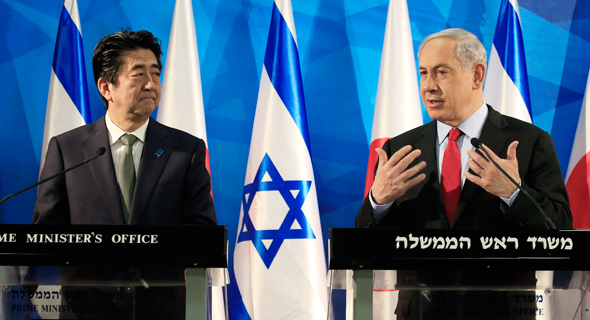 The Japanese prime minister last visited Israel in 2015. Japanese Foreign Minister Tarō Kōno visited Israel in December 2017. The relationship between Japan and Israel has been growing closer recently according to Gilad Kabilo, a consultant to Japanese businesses seeking collaborations in Israel. Mr. Kabilo said Israel is teeming with Japanese executives touring the country in search of local business opportunities. Israel's Minister of Economy Eli Cohen visited Japan in November, where he met with the CEOs of Tokyo-headquartered financial services group Orix and drugmaker Mitsubishi Tanabe Pharma Corporation, hoping to interest them in making investments in Israel. In May 2017, Orix paid $627 million for a 22.1% stake in Israeli geothermal energy producer Ormat Technologies Inc. becoming its biggest shareholder. Mitsubishi Tanabe bought Israel-based drug company NeuroDerm ltd. for $1.1 billion in October of that year. In March, TDK-Lambda Ltd., the Israeli subsidiary of Tokyo-headquartered multinational electronics company TDK Corporation, said TDK was exploring Israeli startups for potential acquisitions and strategic cooperations. At the time, TDK had just signed a strategic partnership with Israel-based quick-charging battery startup StoreDot Ltd., to develop fast-charging batteries for mobile devices. 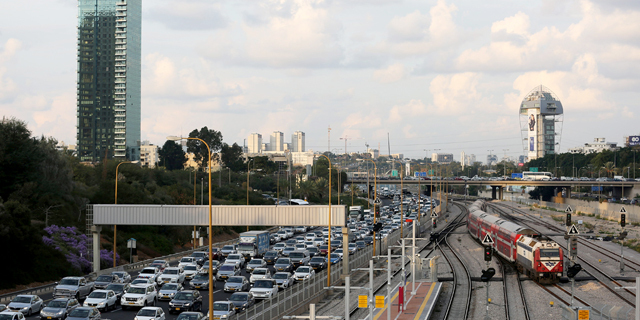 TDK has been active in Israel for over 30 years, since the 1982 acquisition of Israel-based electronic components manufacturer Nemic-Lambda Co. Ltd.
Japan's telecommunication company Softbank Group Corporation has invested in several Israeli companies, including cybersecurity company Cybereason, Israeli AI-based insurance company Lemonade, and Israel-linked real estate companies WeWork and Compass.